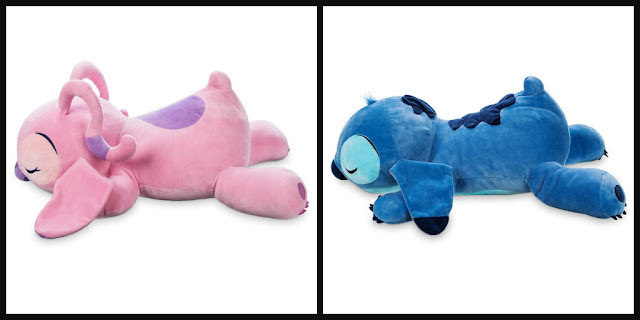 Promoting the launch of the new "Sleep Shop" product lineup at Disney Store and shopDisney, throughout the month of August families can add a bit of Disney magic to their children's bedtime routine. 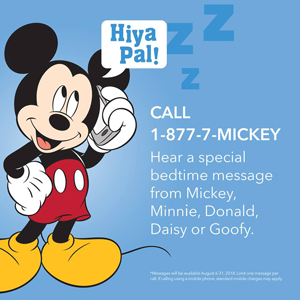 Until August 31, 2018, parents in the United States & Canada can call the toll-free number 1-877-7-MICKEY, to let kids listen to one of five special getting ready for bed messages from either Mickey Mouse, Minnie Mouse, Donald Duck, Daisy Duck or Goofy. I know from personal experience that at times getting children to go to bed can be an exhausting experience for parents and getting some free help from the Mickey and his Mouseketeers is a nice way to help get the whole family tucked in for the night with smiles on their faces. If your child tells you they are scared at night, introduce a “nighttime friend" that is only offered at bed time, and encourage your child to hold, squeeze or sing to their friend should they wake worried at night. 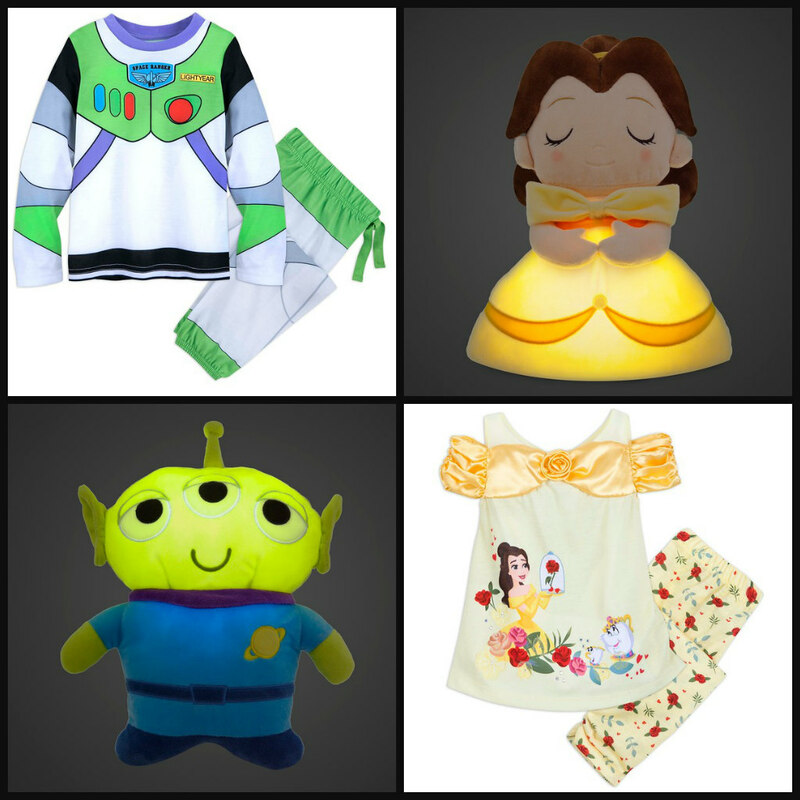 The “Sleep Shop” features a new assortment of kids sleep items from across Disney, Pixar, Star Wars and Marvel brands with prices ranging from $14.95 - $29.95. These items will be exclusive to Disney Store locations and shopDisney.com. To check out the full array of "Sleep Shop" offerings and see Lauren Olson's full tips, visit www.shopDisney.com/sleep-shop. Well, that is super freaking awesome. 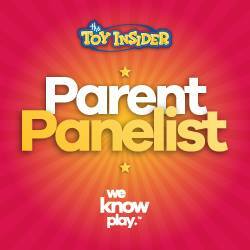 If I were a kid, this would be the best thing since comic books. Very cool. That's so cool! The first thing I thought of though reading the title, made me chuckle. My kids in their younger years would have done anything to keep Mickey or Goofy on the phone. "I'm thirsty, I need another virtual hug, What if I have a bad dream." If Mickey will put my kids to bed for me, that's out of this world!! Wow, My niece would love to have the Belle lamp. It looks so cute. 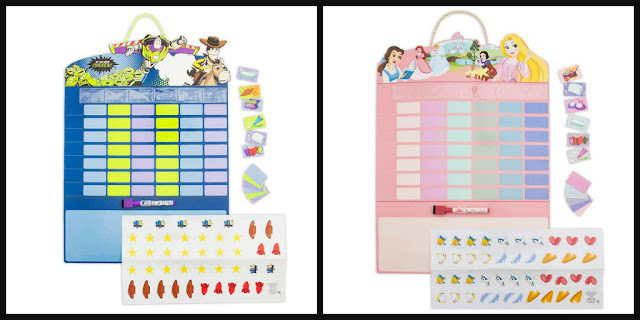 It would be a perfect addition to her princess' collection. This is my first time hearing about this hotline. 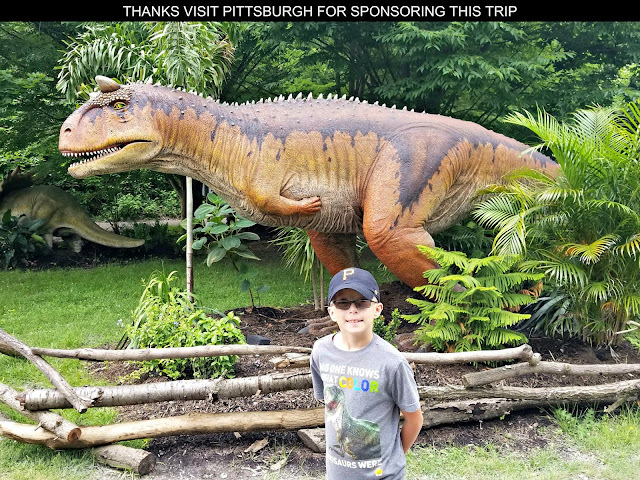 I know that my 6 y/o would enjoy this! Those Cudleez are adorable!! I can't wait to let my kids want to call Mickey tonight! These are awesome! I remember my Disney pjs were favorites when I was a kid. Gonna need to order some for my own kid now!